Every now and then, a shoot comes along with extra significance. Thanks to Snap-on Incorporated we had the privilege to see and document firsthand an Honor Flight. 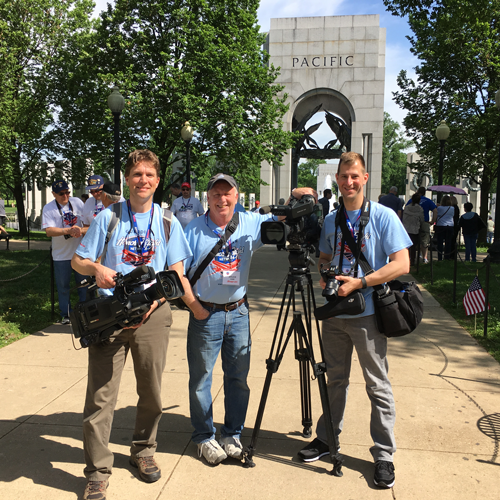 Plum’s cameras traveled to Washington D.C. to follow a contingent of Korean and Vietnam war veterans as they beheld their memorials. Very nobly, Snap-on sponsors honor flights for their retirees and active associates who served in Vietnam, Korea and WWII.